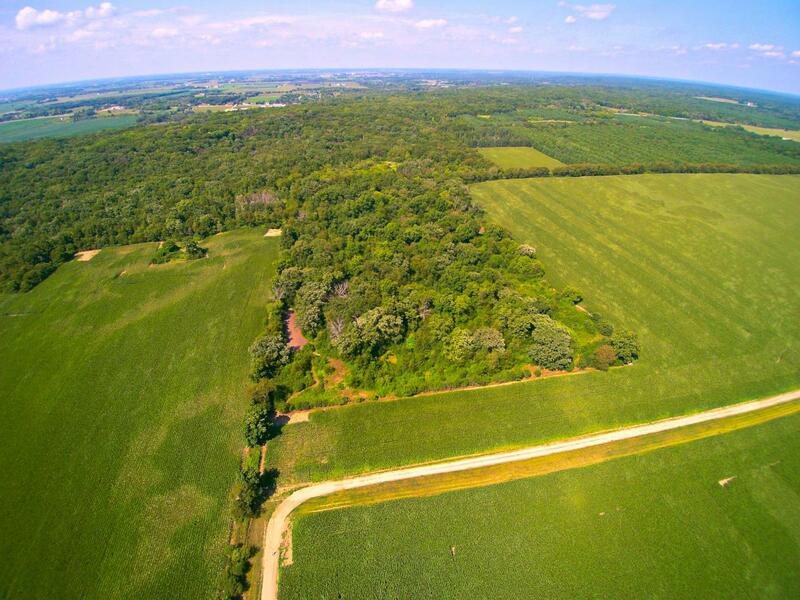 Lot 1: 10 AC of beautiful Kettle Moraine country. Abuts Kettle Morraine State Conservation land. Hunting, Nature, & wildlife right on your own property! Build your private retreat on this secluded parcel. 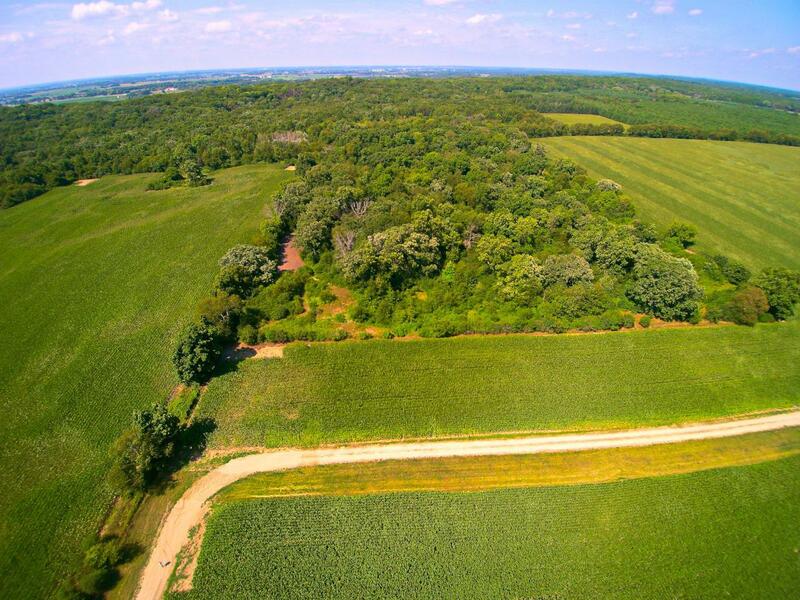 Driveway agreement is recorded, electric has been brought back to lot, soil test and survey on file.Lot 2 is also 10 AC & located right next to this parcel is also for sale MAKE an Offer on Both! Buyer shall honor farmers right to harvest current crop. (approx. 1 acre ) View Drone tour under photos tab/video. Listing provided courtesy of Realty Executives - Integrity.